In the Dunkin’ Culinary Test Kitchen, I’m known as the donut guy. It’s my job to craft classic and exciting new donuts, including the festive Candy Cane Crunch Donut and Boston Kreme Croissant Donut. With the Candy Cane Crunch Donut, we wanted a topping that really pops. Candy Canes are a quintessential part of the holiday season and they look and taste amazing on a donut. It took us two dozen iterations to get it just right, but we finally found the right balance of filling, icing and crushed candy canes. 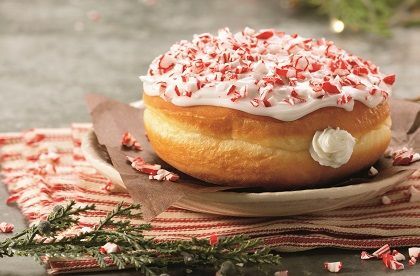 Our final creation features a donut filled with light, creamy vanilla buttercreme filling, topped with a frosting of vanilla icing and finished with crushed candy canes. 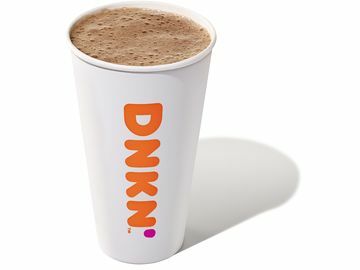 I recommend enjoying the creamy, crunchy donut with a Crème Brulée Latte. Our other new donut for the holiday season is a twist on a classic Dunkin’ Donuts favorite: the Boston Kreme Croissant Donut. 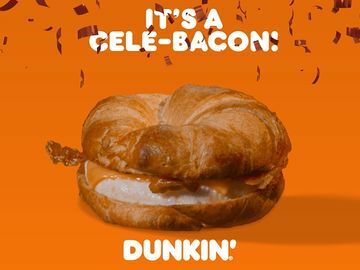 It took innovation after innovation after innovation to craft the croissant donut as we know it today. It features more than 24 layers of pastry, giving it a light and fluffy taste. Bringing the flaky croissant donut together with our signature Boston Kreme was a natural fit. The new holiday favorite features a Bavarian creme filling inside a glazed croissant donut, finished with a chocolate icing drizzle. I recommend pairing it with a Dunkin’ Donuts Cold Brew. Which holiday donut is right for you? 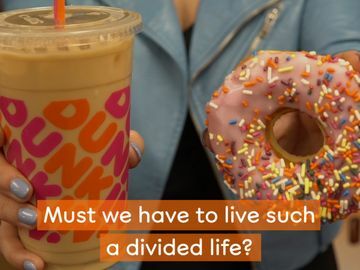 I recommend stopping by your local Dunkin’ and trying both! 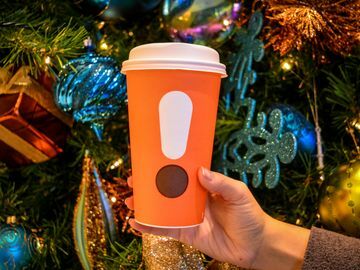 And be sure to share how you celebrate Joy with Dunkin’ through the holidays on Facebook, Twitter and Instagram.